Take your project to the next "cloud" level with $250 AWS Credit for the team with the best use of Amazon Web Services! Team with the best domain name using Domain.com registrar service wins a Raspberry Pi & PiHut Essential Kit. The winning team will receive Amazon Fire TVs and Game Controllers provided by Viacom! Raspberry Pis from Goldman Sachs! Build something amazing for a diverse and inclusive future! The chapters of the National Society of Black Engineers (NSBE) and the Society of Hispanic Professional Engineers (SHPE) at Lehman College are teaming up this year to bring you our 4th annual hackathon! Our focus is on highlighting, supporting, and encouraging student talent from underrepresented and diverse backgrounds and provide a platform for you to build amazing things for your community. This event is exclusively for students from CUNY, SUNY, National Society of Black Engineers, Society of Hispanic Professional Engineers, and SWE chapters. 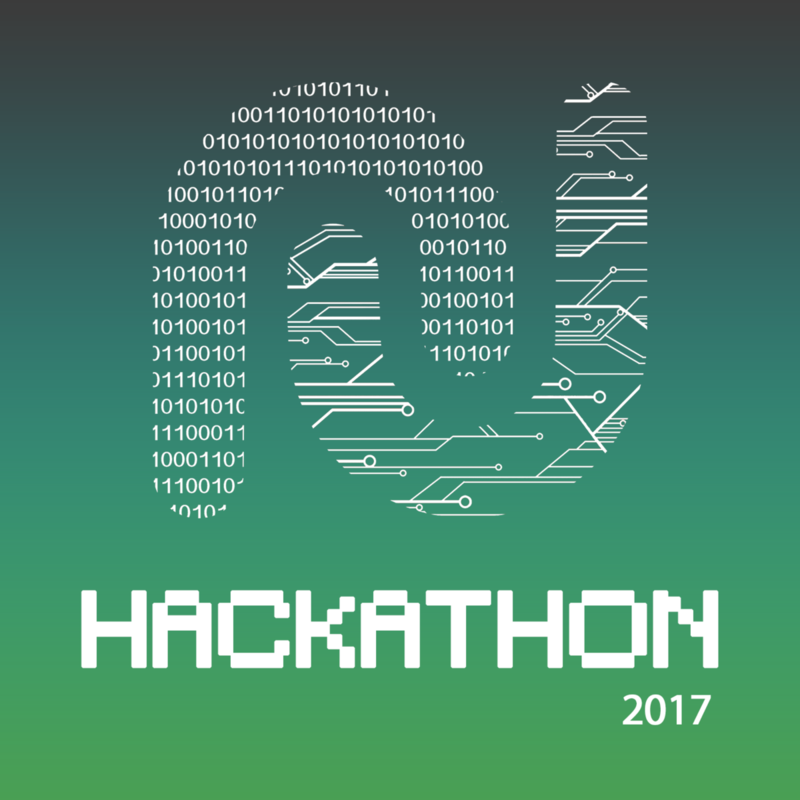 Register now to join our hackathon in November and receive more updates along the way! Does the solution successfully address the chosen challenge and overall theme; how so or how effectively does it do so? Did the you put thought into the user experience and functionality of your solution? What kind of growth and impact will your solution produce? How innovative and creative is the solution provided? How technically impressive, interesting, and/or difficult was the solution?